As you can see, each field in the message definition has a unique numbered tag. These tags are used to identify your fields in the message binary format, and should not be changed once your message type is in use. 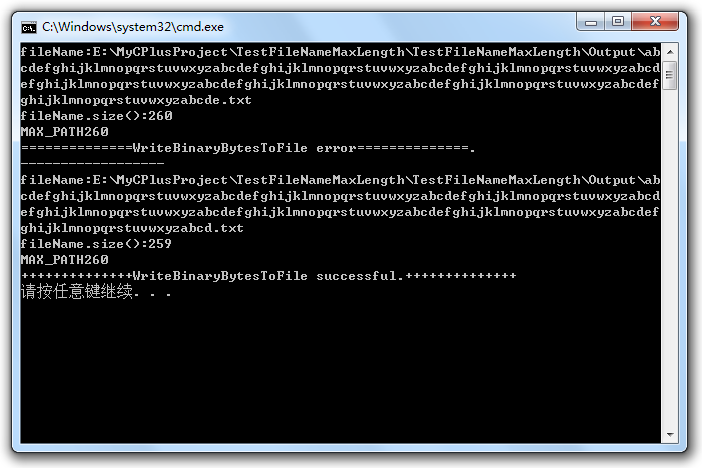 Note that tags with values in the range 1 through 15 take one byte to encode. Tags in the range 16 through 2047 take two bytes. So you should reserve the tags 1 through 15 for very frequently occurring message elements. Remember to leave some room for frequently occurring elements that might be added in the future.